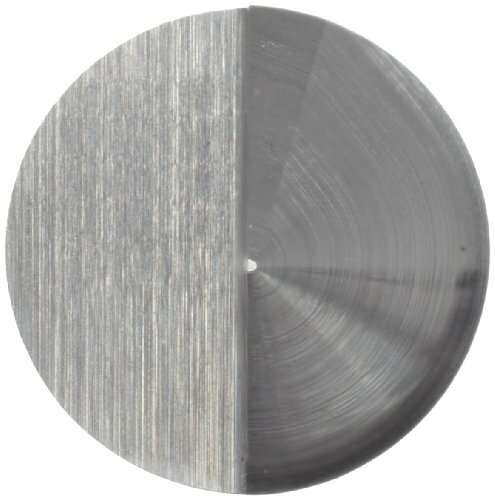 Solid carbide tools offer long tool life and faster cutting speeds than other substrates, but are more brittle and must be used with rigid toolholding systems. 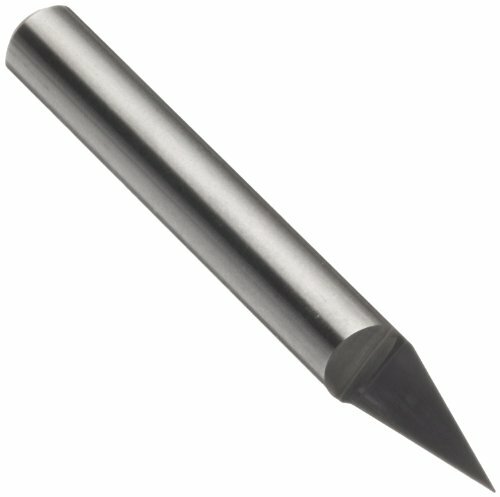 Half round engraving tool. 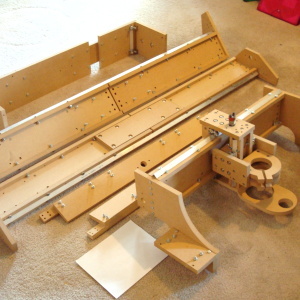 Use for wood, plastic, aluminum and solid surface. Single flute, 30 degree angle. 0.010" Tip diameter, 1/4" shank diameter, 2" overall length.